There’s a popular new way to shop for engagement rings: hiring an independent engagement ring consultant. 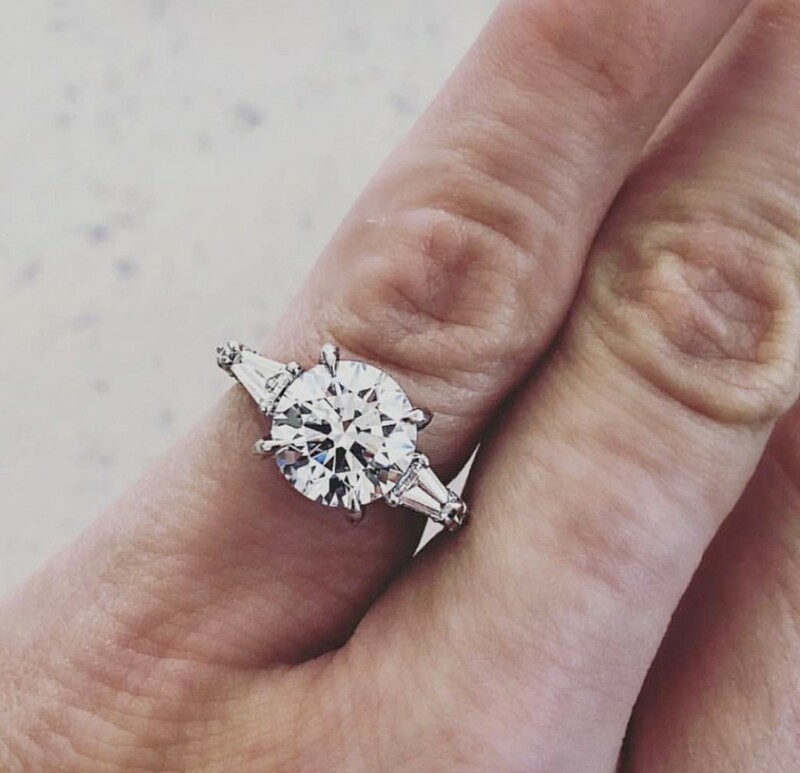 In a world where most engagement rings are customized, finding someone who will take the time to answer all your questions, drive you through the process of designing a unique ring as well as getting you the best value for your budget is priceless. Meet LITTLE BIRD, an expert consultation service that helps those soon-to-be engaged create an ideal, personalized engagement ring within their budget. 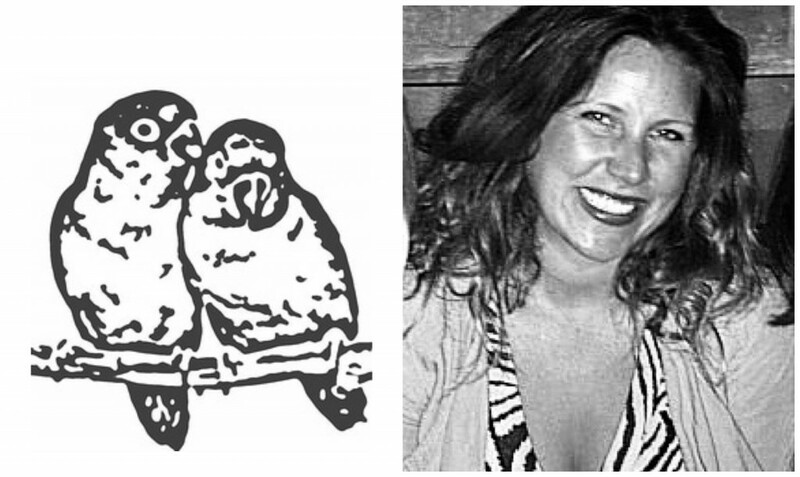 Danielle Mainas, founder of Little Bird, uses her 15 years of engagement ring expertise to bring an unbiased and informed voice to her client projects. Although based in Northern California, Little Bird services clients and jewelers all over the world. Danielle Mainas shares that the consultation process begins with an initial discover session between her and her client (or clients) where she asks about their values and personal style to best assist the client in dreaming up and describing her ideal engagement ring. 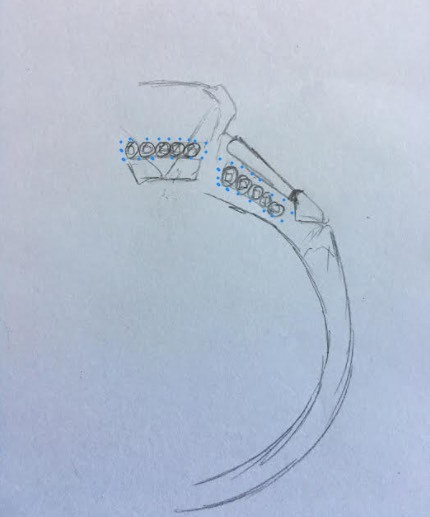 Once she and her client have an agreed to outline of the ring’s qualities and characteristics (and sometimes simple sketches), she creates a short list of best in breed jewelers and designers that will match the vision, timeline and desired price range. Engagement 101 asked Danielle Mainas to share an example of the whole process, from start to finish, of a recent favorite project, and the results turned out spectacularly (the proof is in the picture above). 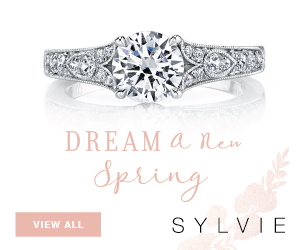 Tune in below if you, or a loved one, is considering using an engagement ring consultant! 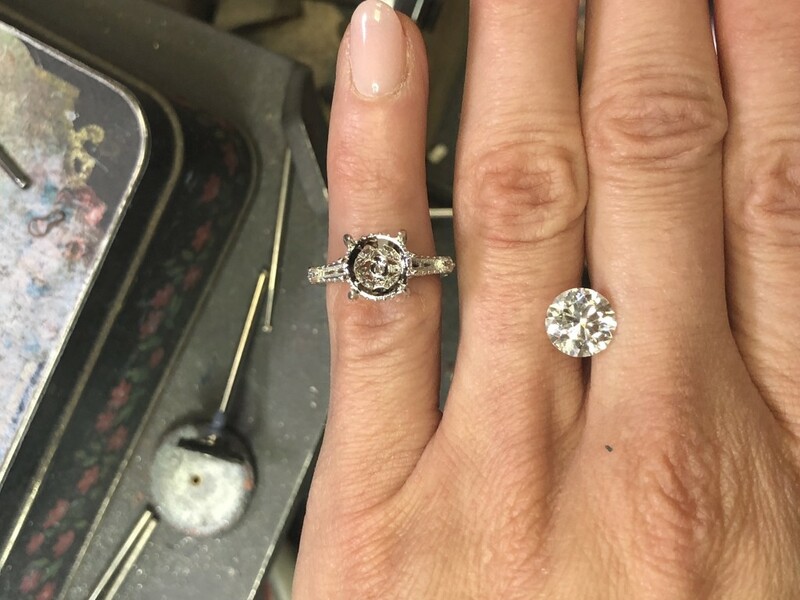 Since the project was kept secret from bride-to-be, I also reviewed many images of her so that I could truly partner with my client on imagining the right shape for her center stone. Ultimately, he decided that a supremely well-cut modern round brilliant in an Art Deco-informed setting would be the framework of our design. From there, we knew we needed to inject the ring with some serious Elegance (with a capital E) to bring out the Old Hollywood style she loves. Going ‘extra’ with a tiny 3-D piece of architecture (the engagement ring!) 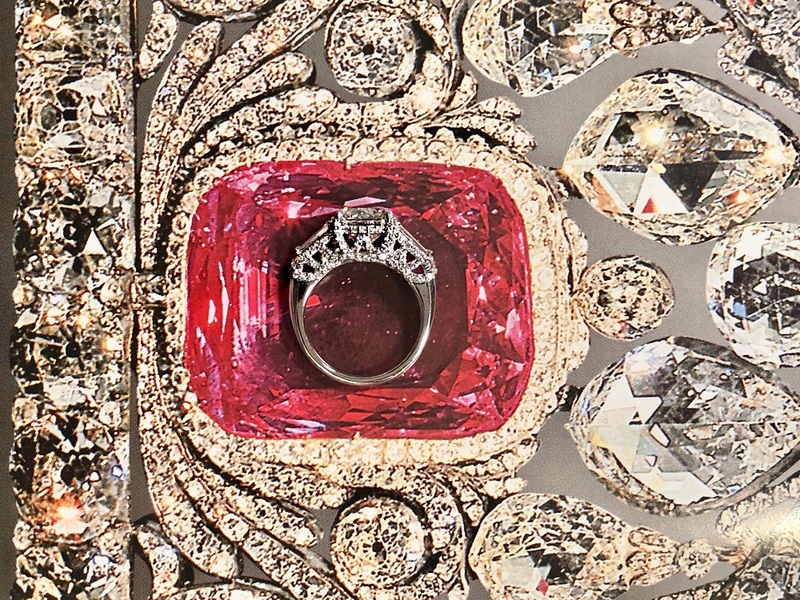 is tricky, so I knew that a top designer for this project would definitely be Julie Martin of Scout Mandolin because there are such few designers who know how to add pavé details without making the ring look like costume jewelry. My client agreed with the recommendation; she was the perfect gal for the job. We sourced an amazing triple excellent cut, AGS graded, 2.5 carat round brilliant, and as a team began designing settings to elevate our tapered baguette concept. Julie used digital sketching to create one of the most effective pavé accented gallery views I’ve ever seen. The result is a ring that features classic, clean and petite lines from the top view, and flowing, symmetrical waves of tiny pave from the side view. It’s a true mirage. 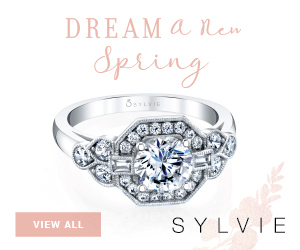 We recommended and chose platinum for the ring’s setting because this ring is essentially covered in diamonds and we wanted a metal that wouldn’t wear down over time and keeps the diamonds secure. 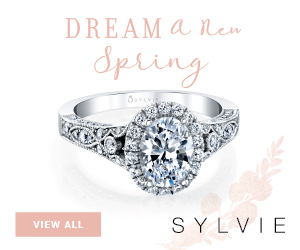 Platinum is the ideal choice for engagement ring settings. 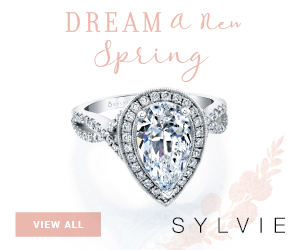 It is hypoallergenic and naturally white, so it makes your diamonds pop! It is a bit malleable which makes it great for intricate designs, and work hardens over time and wear. The other option would have been white gold, which contains metal alloys that some gals are allergic to, or can become allergic to. Yikes! Because white gold is alloyed in this manner, it also requires more maintenance in the long run to keep that white metal color. 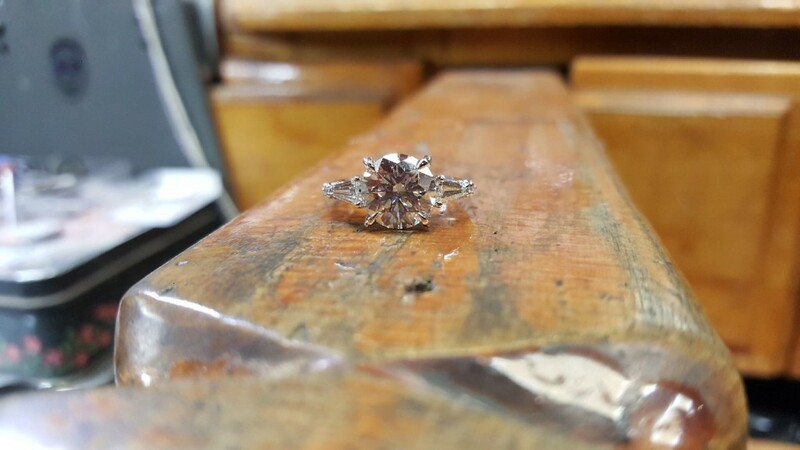 We at Little Bird always recommend platinum for white metal concepts, and it’s important to set a diamond in platinum crown if you choose yellow or rose gold (Yes, the prongs in platinum and the base in another!). Have some more questions for Danielle Mainas? Contact her here.